I was in Madrid last month, on location hunt. Think of Spain, and off you swing to bull fights, football and the Flamenco dance. Theme of my new film, Spanish Masala has direct link to the lives of the people of Spain. I think twice, before claiming this would be a visual treat; let me confess, I am not sure. But I am completely at ease about one thing- that is the feeling about emotions. People all over the world, be it in Spain, Kerala or elsewhere possess the same emotions at heart. Their way, style and mode of expression may differ. So you will see the emotions at work between two cultures, languages and lifestyles. Whenever script writer Benny, actor Dileep, music director Vidya Sagar and me speak to each other after announcing Spanish Masala we are tense. I got this vibration from them that the expectation of our well wishers from this film is very, very high!! We feel it has only one reason, and that is our last collaborative effort – `Chandupottu’… In fact now I feel it has started making me even nervous! Dear friends… let me tell you, Spanish Masala needs to be a different film with all innate flavors to it.. We just hope we deliver the original spirit of the story of two human beings who chance upon each other away from this green God’s own land of ours! I want to tell you about the Pooja of Spanish Masala. We did a quiet ceremony at Varsha Vallagi studio in Chennai on 13th July. It was attended by Vidya Sagar, Executive Producer Nazim, Editor Ranjan Abraham and very few well wishers. All my films except Classmates and Neelathamara had such solemn Pooja moments. Whenever we had Vidyaji in the team the Pooja was performed at Varsha Vallagi. The song composition is done. Now orchestration is in full swing. We hope all would appreciate the Music. 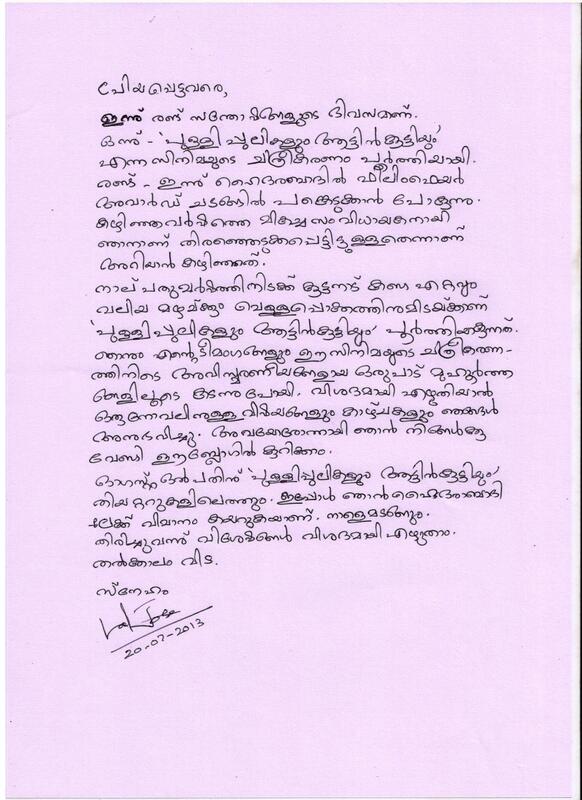 As I told you R.Venugopal is the song writer, being with the advertisement world he also has penned for Club FM. The funny, unusual thing this time was that I forgot to invite the actor who plays the protagonist in the film, to the event. Yes, forgot to tell Dileep about the occasion! 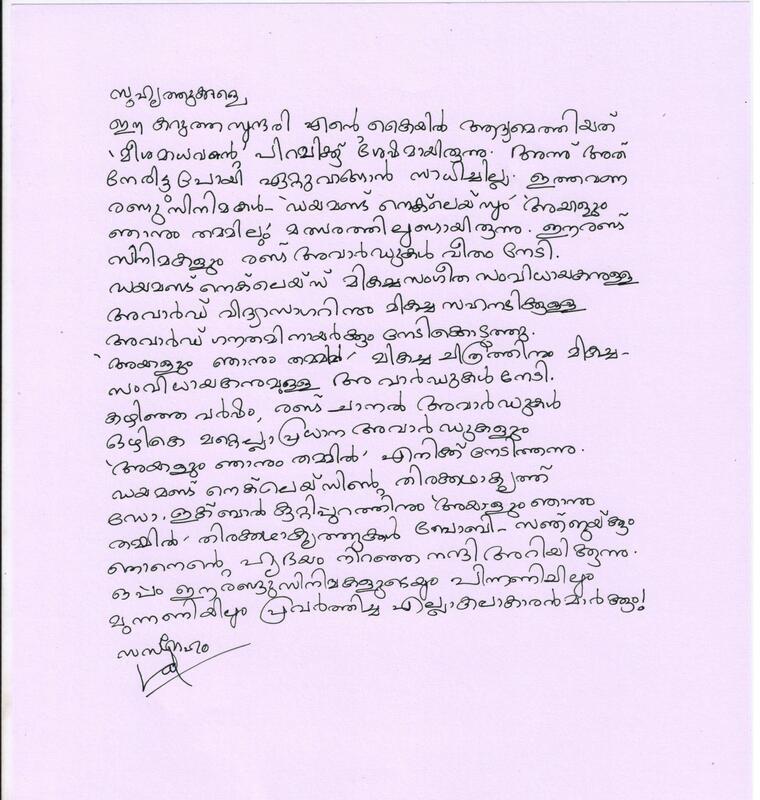 Not just him but all actors including Kunchacko Bobban and Biju Menon….. Now you can imagine how they must have felt…After the ceremony I get a call from Dileep with genuine emotions for not telling the news. As you would be aware personally and professionally all of us are closely linked. Such omissions would definitely hurt. I told them that my home front had been in a bit of commotion with one of my family members getting admitted in a hospital during these days. And I was attending the event straight from the hospital. After Pooja I flew back to the same hospital. 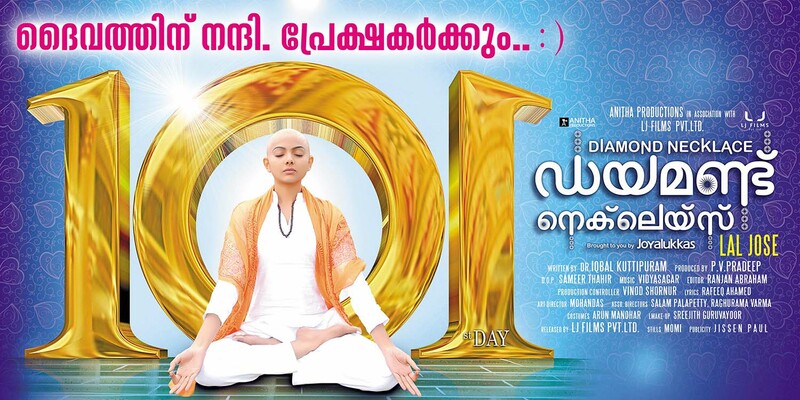 Dileep has been shooting in Ootty for his film `Mr.Marumakan’. Once we chatted, he was fine and we pacified each other. I wish his film the very best of receptions and Spanish Masala the same! Among all my films only Neelathamara had a gala event for Pooja. Obviously the film demanded a different placement. Rest all were less talked about affairs. Now that the blessings are asked for, and offering made to the almighty please keep Spanish Masala in your prayers too! I know it’s a huge gap! And loads of news to tell you! 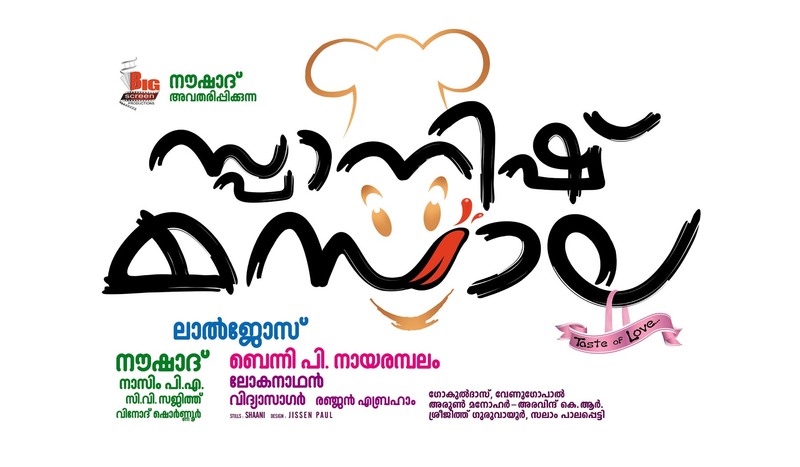 `Spanish Masala’ is my new film. 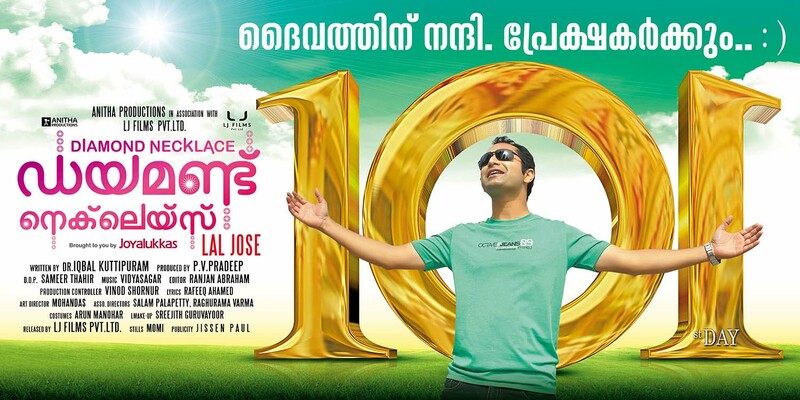 The cast from Malayalam includes Dileep, Kunchacko Bobban, Biju Menon, Kala Ranjini, Vinaya Prasad, Nelson and Gopalan. Remaining set of actors will be from Europe. Benny P.Nayarambalam writes the screenplay, Loganathan wields the camera, Gokuldas does art direction, Ranjan Abraham handles editing and make up to be done by Sreejith Guruvayur. Costume designers are Arun Manohar and Aravind.R. The film is being produced by Naushad with Big screen as the banner. Nazim and Sajith are line producers. 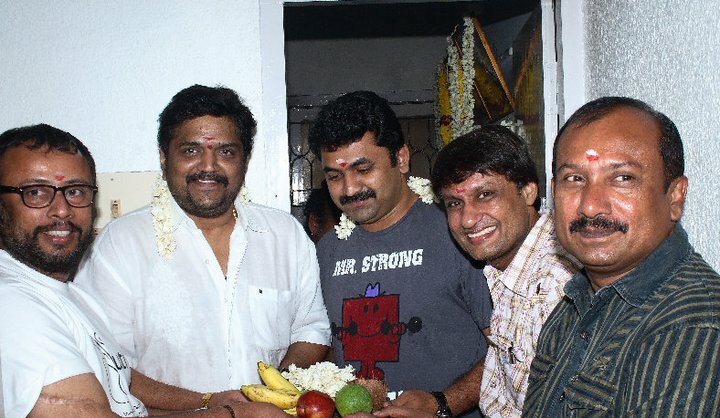 Vinod Shornur will be the production controller. As the name suggests the story has Spain in the backdrop. Shooting will commence at Madrid and nearby locations. Spanish Masala is a love story with a humorous tint. I was flying along with the scripting, song composition and location hunt that I could not fetch you the nuances of getting them together! As you know I am still on Cinema Karyangal in Amrita TV as well. But let me assure you now not to trample with this thread that ties both of us together and keep giving you the news as warm as suggested by the name of the film! We have a new song writer Venugopal for whom Vidyasagar sets the music. 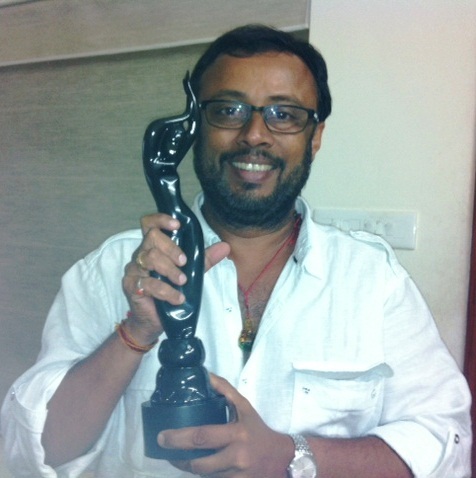 Venugopal so far has written four songs for us and has an advertisement industry background.